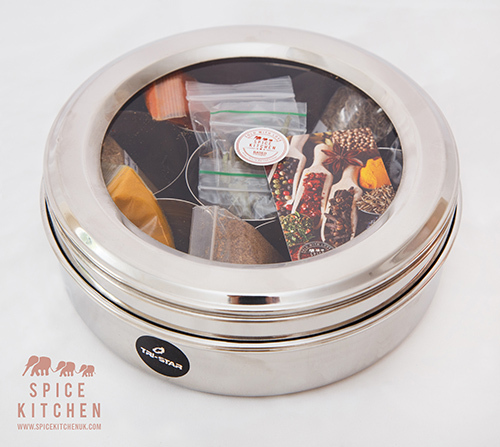 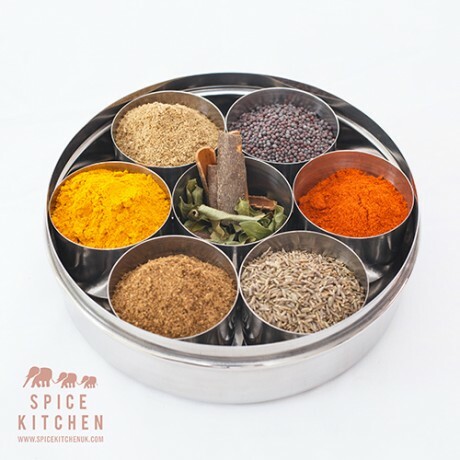 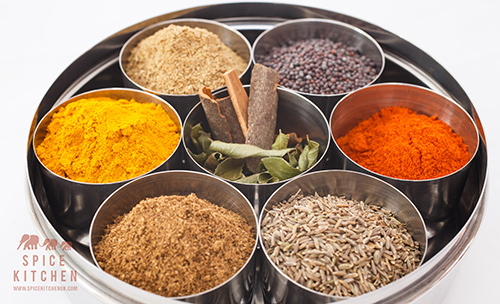 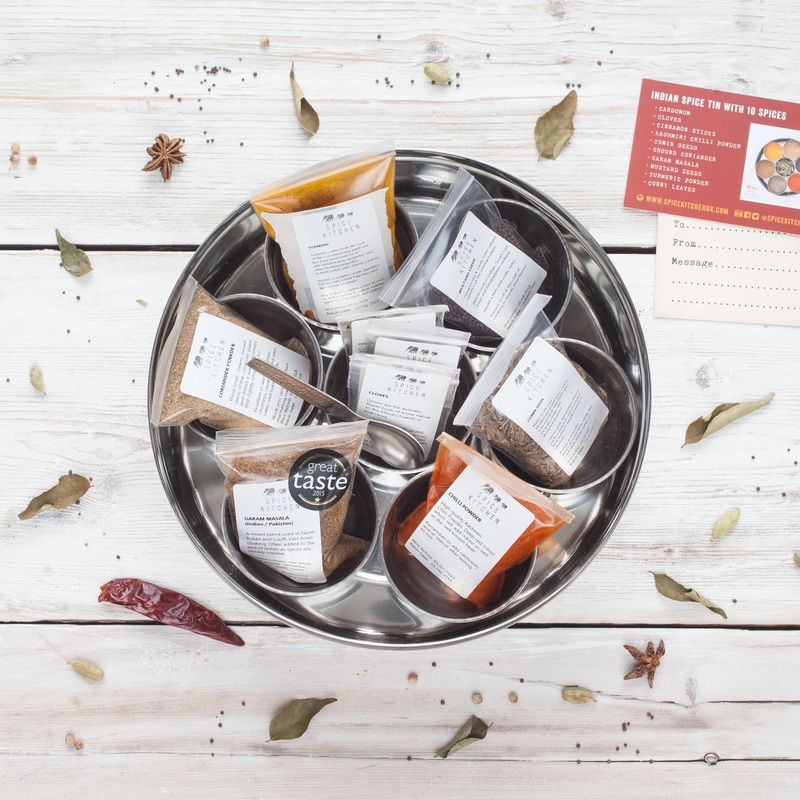 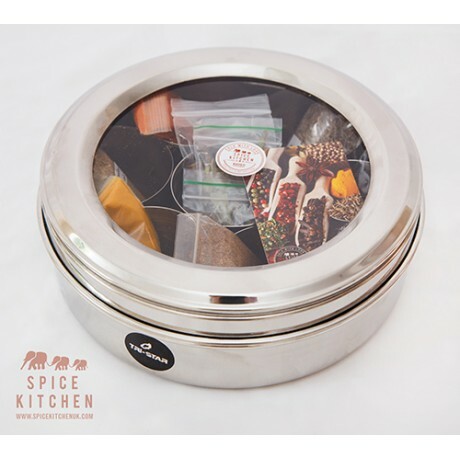 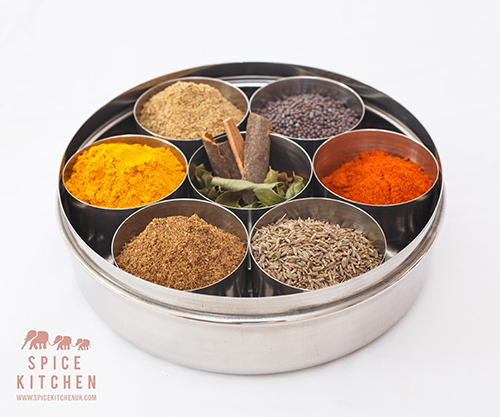 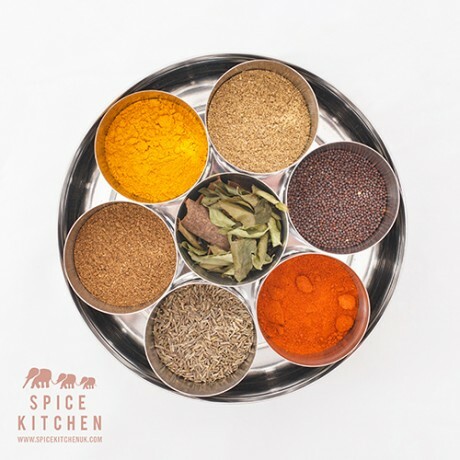 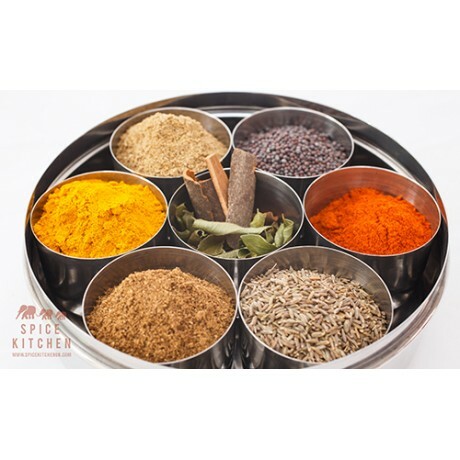 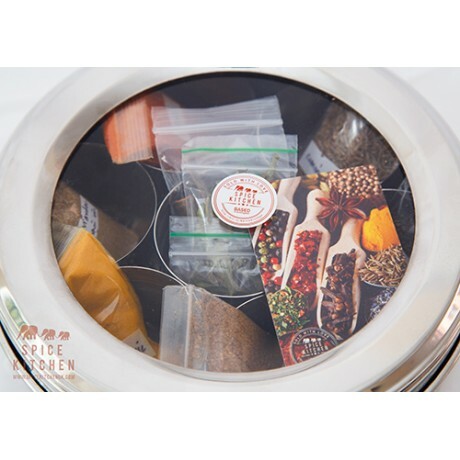 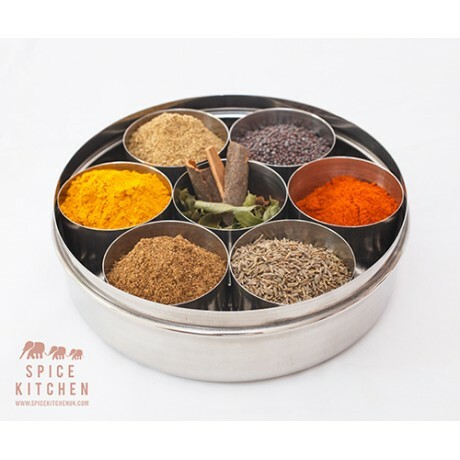 A selection of 10 high quality spices in a 19cm spice tin with ribbed lid, containing 7 separate removable spice pots and a small metal spoon. An ideal gift. 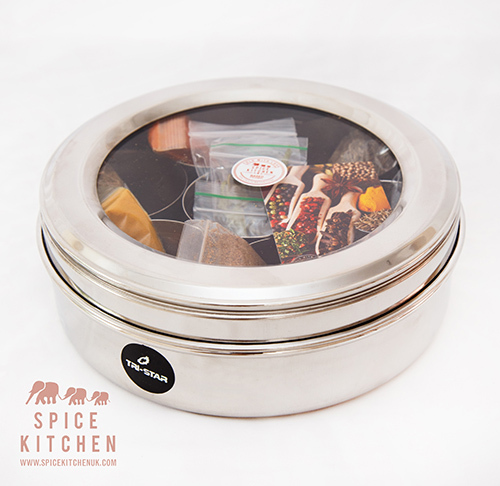 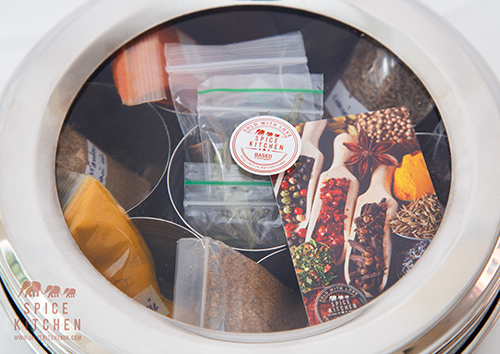 All spices will come in their own individually packed and sealed bag to retain freshness and avoid any spillage during transit.